This training is designed for human resources practitioners to keep them abreast with the contemporary issues in human resources issues. The training will expose the engagement options of high flyers within the budget constraints. It will also expose the contemporary ways of harnessing the power of training and industrial relation for the survival of the company. Human resources practitioners, human resources officers, administrative officers, and heads of department for better hiring of staff. 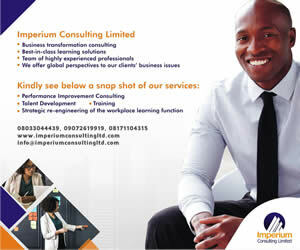 Attracting and retaining competent staff within the staff budget.